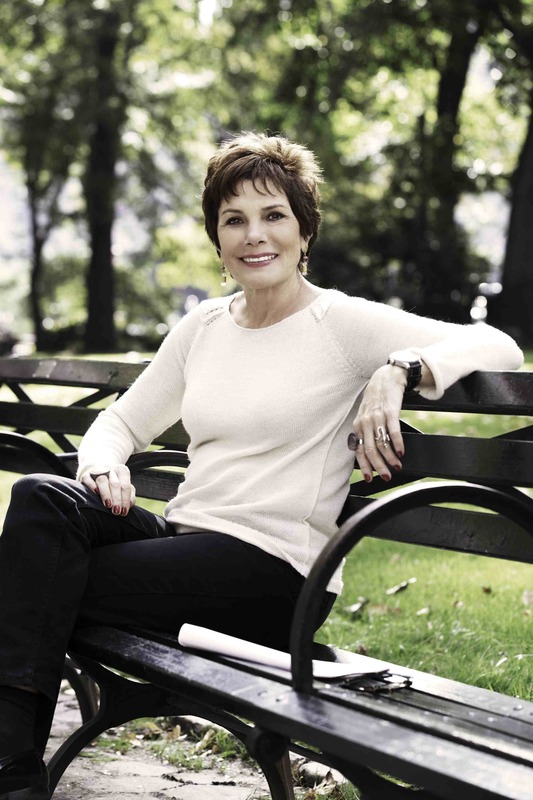 PASADENA, Calif. – When Maureen Orth was approached by a producer to option her book, “Vulgar Favors,” for a television series, her lawyer wasn’t exactly encouraging. So she hired an agent to do the paperwork. 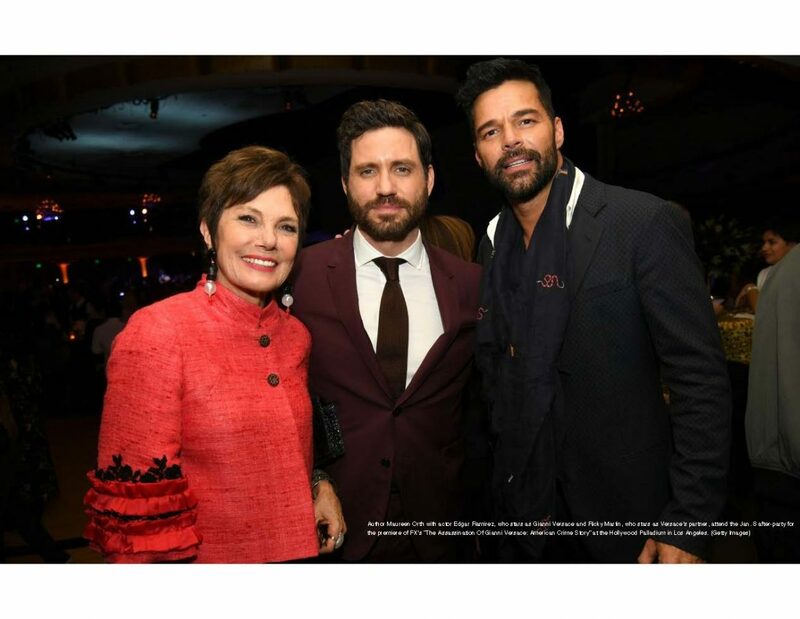 The result is the nine-episode FX miniseries, “American Crime Story: The Assassination of Gianni Versace,” which premieres at 10 p.m. Wednesday and stars Darren Criss (“Glee”) as serial killer Andrew Cunanan, Edgar Ramirez as the fashion icon, Penelope Cruz as his sister and Ricky Martin as his partner. Orth, who dedicated her 1999 book to her late husband, South Buffalo legend Tim Russert, their son Luke and her mother, addressed how it became a series almost 20 years later. 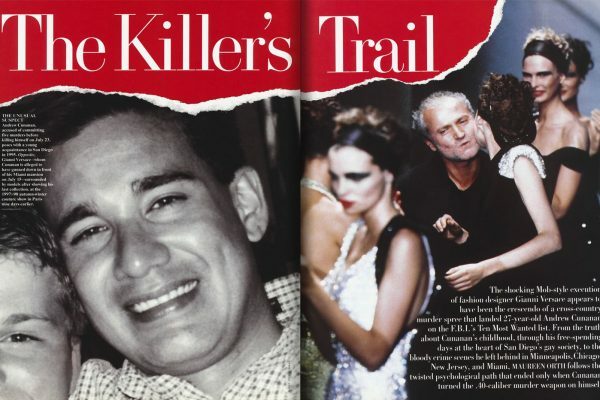 The book, whose title was taken from a Richard Strauss opera, began as a Vanity Fair article that Orth was writing about Cunanan before Versace became his fifth victim in the middle of 1997. She spent two months in San Diego, Minneapolis and Chicago researching the four murders Cunanan committed before murdering Versace. She believes Cunanan, who knew she was doing the story for his favorite magazine, once called her Washington, D.C. home. While Vanity Fair was fact-checking Orth’s article, Versace was killed in Miami. Orth said the police wouldn’t release the shooter’s name because they were trying to put together a lineup. “That was the beginning of all these miscalculations that gave him time to escape,” said Orth. Her editor determined Orth would do the story if it was Cunanan and another reporter would do it if it wasn’t. She got confirmation that it was Cunanan at a movie premiere. “At the time it happened, I probably knew more about Cunanan than anybody else in the world,” she said. Cunanan’s background makes the story more compelling. His IQ was 147 and he graduated from a good school. Orth said his stolen getaway car was in a public Miami garage for four of the five weeks he was on the lam and he was living in a flea bag hotel, hustling at night and going to gay discos. Orth understands critics’ question whether this series will prove as popular viewing as the first “American Crime” story about the O.J. Simpson murder case, which she wrote in her book hurt future law enforcement investigations. She said hopes American viewers get a few things out of the series. She dismissed some criticism here that the series makes Cunanan likable because she feels being erudite, well-read and having good taste made him that way. In other words, Criss’ performance is worth the paperwork all by itself.